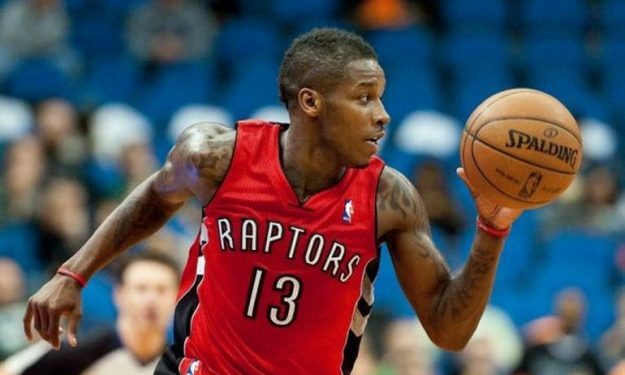 Dwight Byucks is an option for Maccabi Tel Aviv since there’s a distance between the club and Jeremy Pargo. American combo guard Dwight Buycks has emerged as a potential candidate for Maccabi Tel Aviv according to Israeli website Walla. Buycks is a player considered by the “Yellows” due to the stalemate in the negotiations with Jeremy Pargo. Maccabi was looking to keep Pargo for the next season but there is a gap between the two sides, especially considering the economic aspect of the talks. Thus the Israeli club has turned its attention to other options and, as Walla reports, Buycks is among them. The Detroit Pistons will waive Buycks and make him a free agent. In 27 games with the Pistons in 2017-2018, Buyucks averaged 7.4 points and 2 assists per game. Buycks has some experience in European basketball since he spent four months with Valencia in 2014. He played three EuroLeague games back then, averaging 12 points, 2 assists, and 2 steals.